Perhaps it’s the time of year but right about now, family life feels like a circus – we’re darting here, there and everywhere. 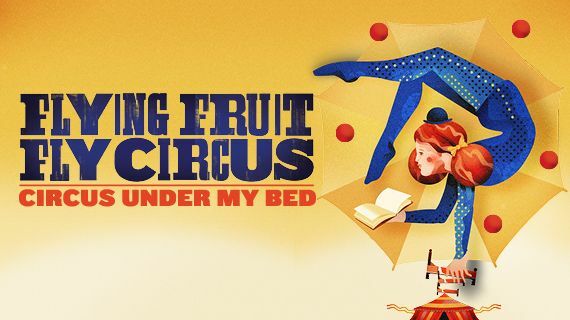 Keep the fun and the frenzy going through January with the amazing Fruit Fly Circus in a new production, Circus Under My Bed. Circus Under My Bed is the story of a young girl who dreams of a circus hidden in her bedroom – in cupboards, behind curtains, inside toy boxes and under her bed. Who better to blame for your messy room than your imaginary friends? The circus of the girl’s dreams comes to life and makes for a thrilling Fruit Fly Circus production. The Fruities, as they are affectionately known, is a troupe aged from nine to nineteen from Australia’s only full-time circus school. With skills ranging from trapeze and contortion to clowning and magic, the talented Fruit Fly Circus never fails to amaze audiences. Circus Under My Bed is part of the Sydney Opera House ‘Summer at the House’ program and is suitable for children aged four years and over. It runs from 14–25 January 2014, and tickets are priced from $35. Bookings can be made online at Sydney Opera House. 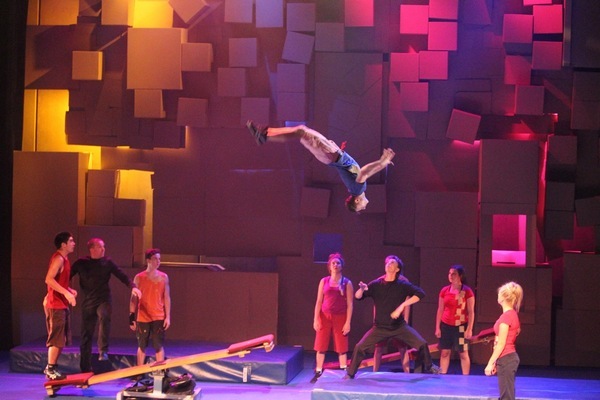 Head directly to Fruit Fly Circus for a list of performances in other cities and regional centres around Australia.